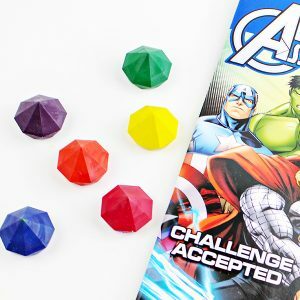 Learn how to make DIY Avengers Infinity Stones Crayons! This tutorial will show you how to create gem shaped crayons, in each of the Infinity Stone colors. 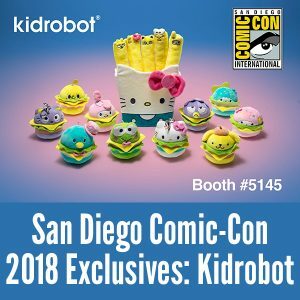 Fun for Avengers fans to love coloring all their favorite characters or for giving as a gift with coloring books or coloring pages. 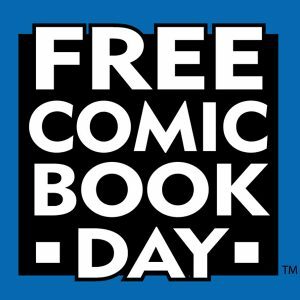 10 Tips for Free Comic Book Day! 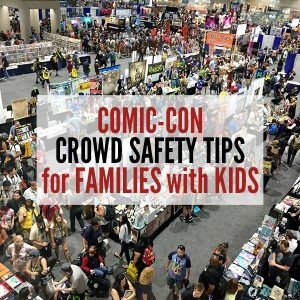 Free Comic Book Day is held the 1st Saturday in May and we’re sharing our best tips for this fun day! 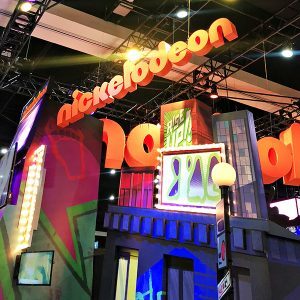 We’re sharing our favorite WonderCon 2018 cosplays! 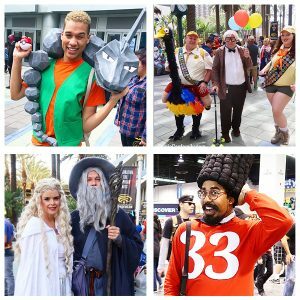 Check out the WonderCon cosplayers that caught our eye and let us know which ones are your favorite.